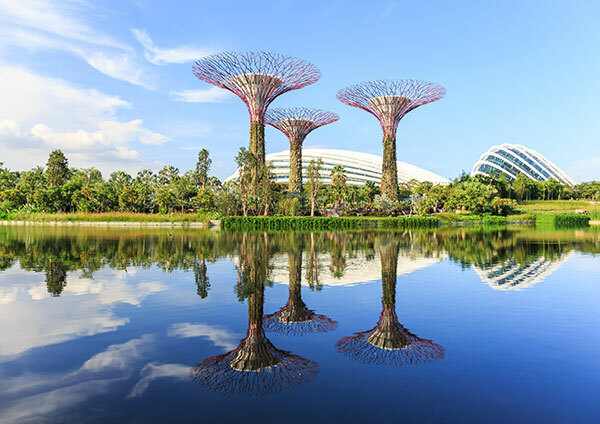 From marveling at futuristic skyscrapers to experiencing adventure at gigantic theme parks, zoos and safaris, the stunning city of Singapore offers every ingredient of fun and excitement. The pristine beaches, botanic gardens and a plethora of shopping hotspots make Singapore an ideal destination for a family holiday. Here’s your 4-day Singapore itinerary to explore this beautiful Garden City. 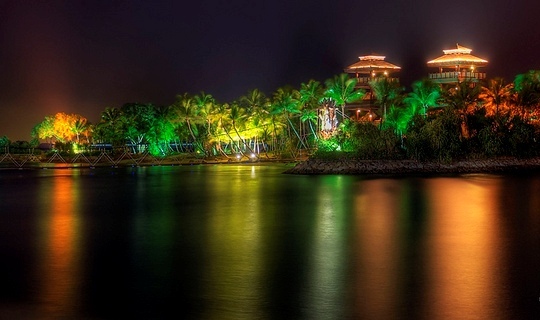 If you want to spend your first day at the best place in Singapore, head straight to the Sentosa Island. Located at a short distance from city’s south coast, a getaway to Sentosa Island would be a great opportunity to see the top attractions of Singapore. Since there are a lot of things to do in Sentosa, it is important to know the top 5 must-visit attractions, including Sea Aquarium, Singapore Cable Car, Universal Studios, Images of Singapore, and Skyline Luge and Skyride. Begin your morning with a leisure stroll amongst the tall rainforest trees and fragrant flowers in Singapore Botanic Gardens. These are the only botanic gardens in the world that charge no entry fee, and remain open from 5 am to the midnight. The Orchid Garden boasts more than 60,000 plants and orchids, and it’s the only garden that charges an entry fee. Your next sightseeing destination is Jurong Bird Park, which is the largest bird park in Asia. A wide array of bird shows and attractions in the park can leave even an avid bird-watcher spellbound. Save your evening for Night Safari and River Safari, the best things to do in Singapore. Singapore Night Safari is the world’s first wildlife national park, where you hop on a tram and experience all kinds of adventure, from the wilderness of Africa to the Himalayan foothills. 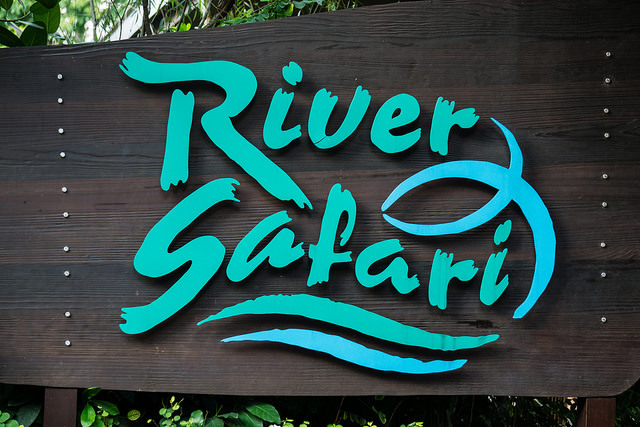 River Safari is Asia’s first and the only river-themed park. This fun-filled adventure park is based on the themes of the most iconic rivers in the world. Give an amazing start to your day with a visit to China Town, scour through many shops, stalls and buy trinkets, clothes and souvenirs. This place will acquaint you with cultural side of Singapore with top attractions including Buddha Tooth Relic Temple, Sri Mariamman Temple, China Town Heritage Centre, Jamae Mosque, Singapore Coin and Notes Museum and Thian Hock Keng Temple. After this you can head to the Gardens by the Bay, one of the highly recommended places to visit in Singapore. Cloud Forest in Gardens by the Bay is a delight for nature lovers. After spending your afternoon in the Gardens by the Bay, get ready for a thrilling ride of Singapore Flyer, which is the world’s biggest observation wheel and offers Panoramic views of the Singapore City. Other interesting and close-by attractions include The Helix Bridge, Marina Bay, Singapore F1 Grand Prix, Singapore, ArtScience Museum, Merlion Park, Marina Bay Sands Casino, and Raffles Hotel. Do not miss out on the jaw-dropping light show, which starts at 8 pm in the evening. 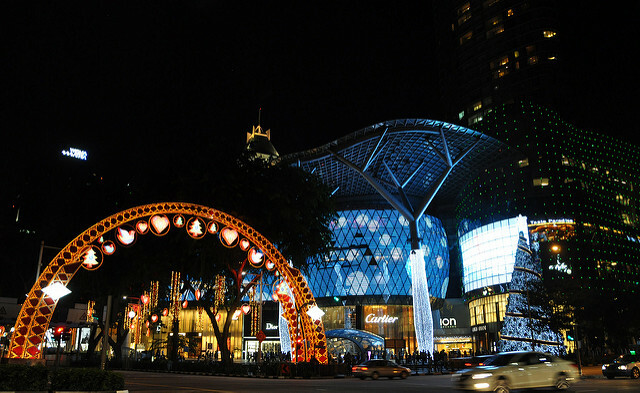 Your Singapore itinerary takes you to Orchard Road, which is one of the most prominent shopping destinations in Singapore. From inexpensive street shopping to branded stores in swanky shopping malls, Orchard Street has everything to amuse shopping lovers. You can also visit the top museums, including Battle Box and National Museum of Singapore, in the close proximity of the area. Your Singapore itinerary is the perfect way to see the best sights in the city. If you haven’t planned your summer holidays yet, book one of our Singapore holiday packages and get ready for endless hours of fun, frolic and adventure. 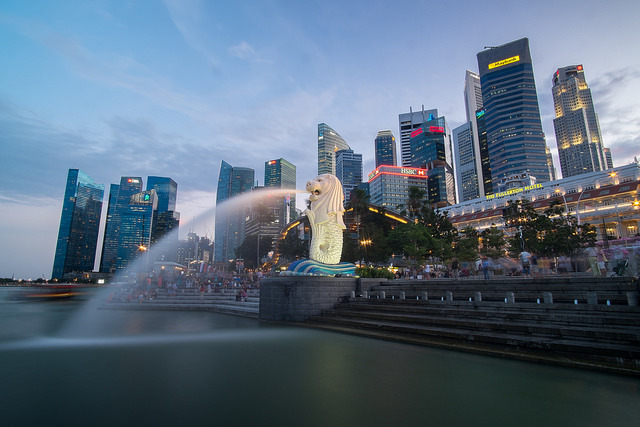 You Singapore itinerary is the perfect way to explore the city. If you haven’t planned your summer holidays yet, its time to book one now!